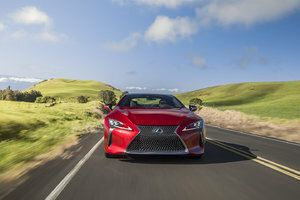 Toyota and its luxury Lexus division are recognized not only for the comfort and refinement of their respective models, but also for the fuel economy and efficiency of these models. This is particularly true of the hybrid models of the brand. 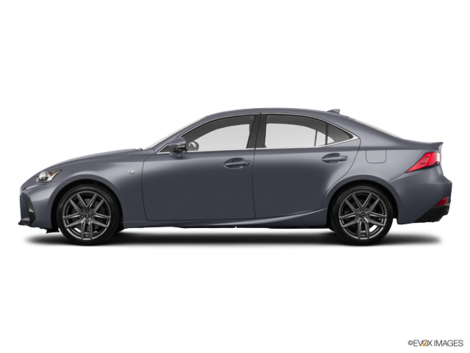 Lexus indeed has a range of impressive hybrid models including several pioneers. The Lexus RX 450h is the perfect example. 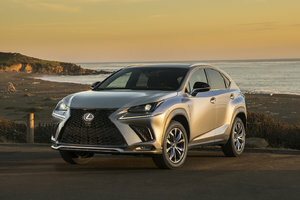 Lexus was one of the first manufacturers to see the potential of hybrid engines in a luxury SUV range, and today the RX 450h represents the pinnacle of electrified comfort. With the Lexus RX 450h, we get all the luxury, comfort and refinement of a Lexus SUV with fuel economy worthy of a mid-size car. Power is never lacking either. 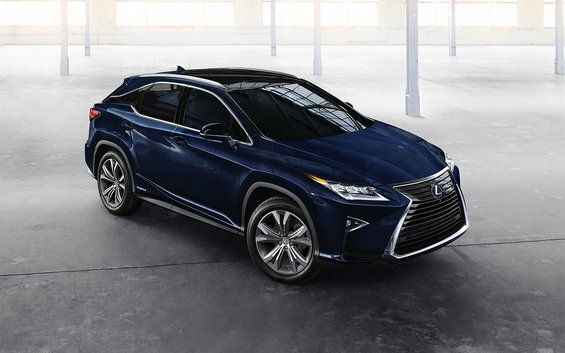 The Lexus RX 450h is powered by a hybrid engine that combines a 3.5-liter V6 that offers a grand total of 308 horsepower and 247 lb-ft of torque. This engine, paired with a CVT, is combined with an electric motor that allows you to drive a few kilometers without consuming a single drop of fuel in different situations. Equipped out of the gate with an all-wheel drive, the Lexus RX 450h offers reassuring performance both when accelerating and passing, but with an average fuel consumption rating of only 7.9 liters per 100 kilometers. That's pretty impressive for a luxury SUV that can reach 100 km/h in less than 7.0 seconds and offers 695 liters of space behind the rear seats. So you really get the best without compromise. You have space, luxury, a host of technologies, a 12.3-inch center display, the latest driver assistance features and more without having to worry about fuel consumption. 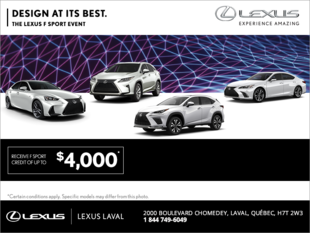 Come learn more about the new 2018 Lexus RX 450h today at Lexus Laval!